Accuracy – Doing it right the first time is our guiding principle. Ambition - Each member of our team strives to be the leader in his/her domain. Confidentiality - Being trusted by our clients is an honour which we highly respect. Excellence – Our job is to work to find solutions that are in the best interests of our clients. Current clients are our ambassadors to future clients, hence, they are our ultimate accreditation authority. Innovation - Innovation is an internal ambition for our partners, while the ability to find and implement innovative solutions for our clients is one of our firm’s unique selling points. Openness - We will consistently treat our clients and staff according to the highest ethical standards at all times. We appreciate the relationships we have with each and every one of our clients, and we are proud to share that in a recent client survey, 100% of our clients said they were very satisfied with our service. 75% said our service was of a high quality, 75% were happy to engage our services again and 100% of our clients said they would recommend our services to others. 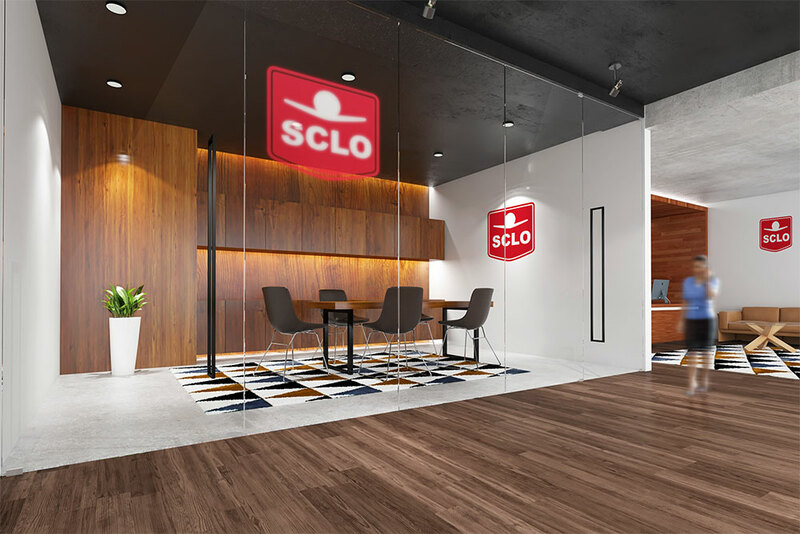 SCLO has been awarded the Best Corporate and M&A Law Firm 2018 – Sudan within Acquisition International’s Global Excellence Awards. To learn more about SCLO and how we may be able to assist you, please contact us for a consultation.